 Log In needed $49 · SPECIAL! - iPhone 5/5C/5S/SE Screen Repair w/ Warranty! Mention this ad to get the following deals! All iPhone 5 models now $49+ tax for a screen replacement, including labour! Turnaround is usually just a few hours! 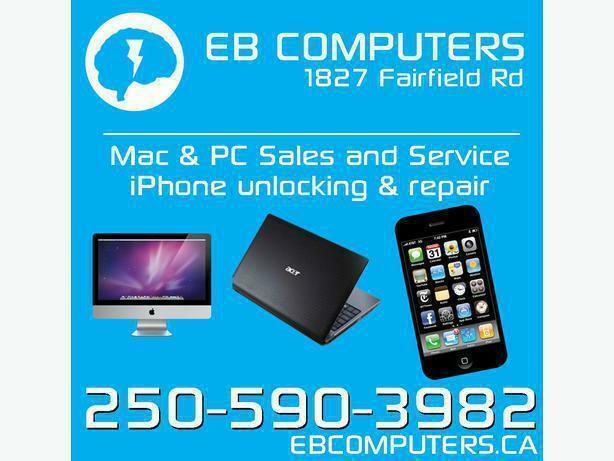 We fix LCDs, Digitizers, Glass, Headphone Jacks, Home Buttons, Batteries, and more. We will also buy broken phones for parts. Even if your iPhone is extremely smashed or water damaged, we will still buy it. Please call the shop to get an estimate on value. We can usually do same day service. If you need it done same day please call first to check our workload and tech availability. 90 day warranty on all cell phone repairs. DOES NOT include accidental damage.